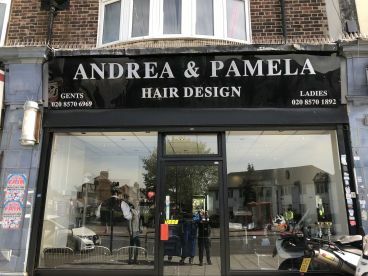 Here at Andrea & Pamela based in Hounslow West, our attentive professionals offer an extensive range of hair treatments and services in our chic and well appointed salon. 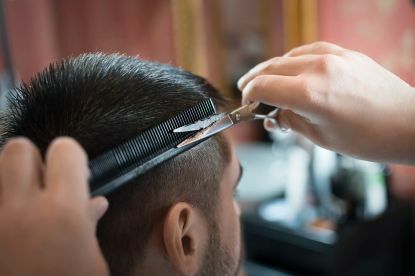 Whether you are looking for a totally new look or just fancy treating yourself, we are here to understand your needs and emphasise your confidence. 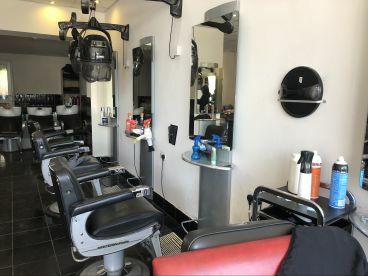 Our team can offer you the highest calibre of professional advice for anything from that special occasion through to a spot of indulgence.\n\nOur top treatments include:\nLadies' Haircut\nFull Blow Dry\nWomen's Haircut & Style\n\nWe're open 6 days a week for all your hairdresser needs. 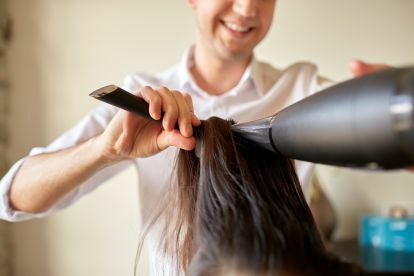 Click above to request a quote. 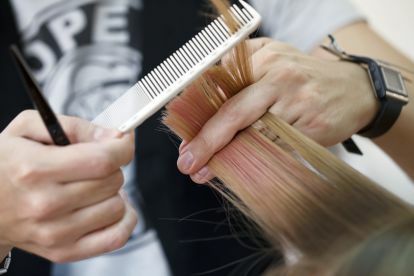 One of the best hairdressers i have ever been to! Srictly professional and very very good at what she does. By far one of the best i have had, and i have been to many! Please note that Andrea & Pamela may not be able to honour booking requests made.